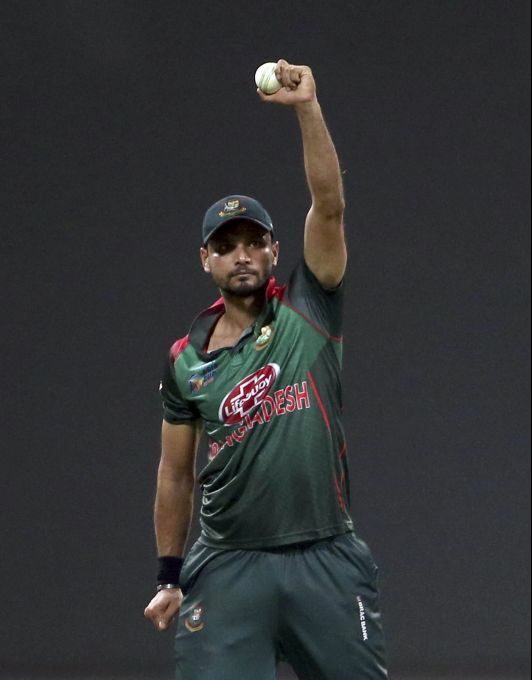 Abu Dhabi: Bangladesh's captain Mashrafe Mortaza holds the ball after taking the catch to dismiss Pakistan's Shoaib Malik during the one day international cricket match of Asia Cup between Pakistan and Bangladesh in Abu Dhabi, United Arab Emirates, Wednesday, Sept. 26, 2018. 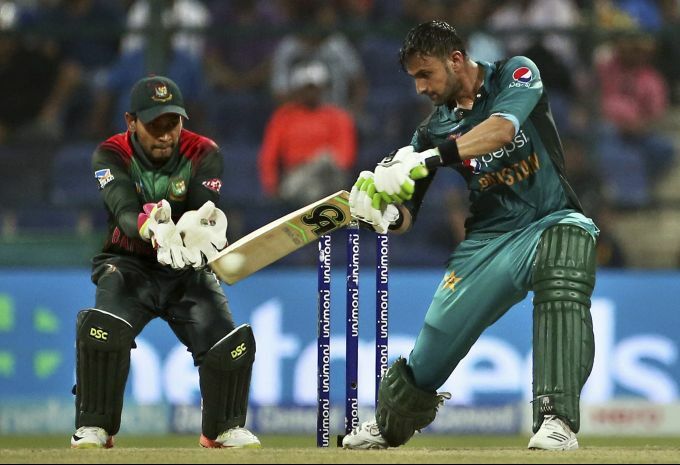 Abu Dhabi: Pakistan's Shoaib Malik, right, plays a shot during the one day international cricket match of Asia Cup between Pakistan and Bangladesh in Abu Dhabi, United Arab Emirates, Wednesday, Sept. 26, 2018. 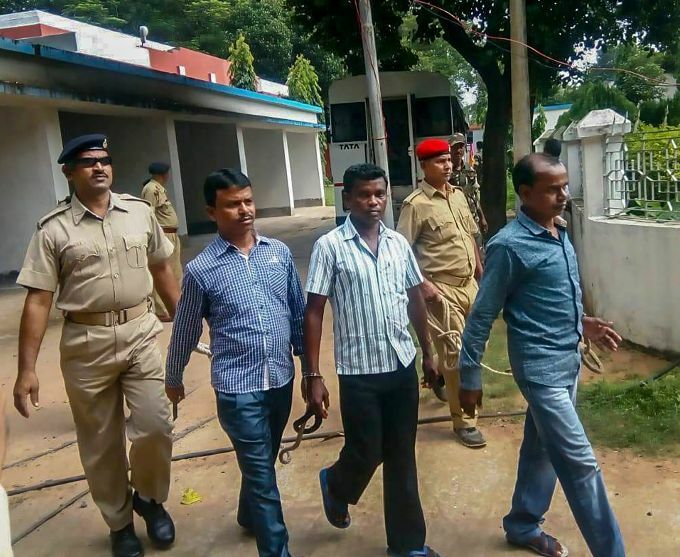 Pakur: CPI-Maoist cadres Sanatan Baski and Sukhlal Murmu alias Pravir Da being taken away after they were awarded death sentence in SP Amarjeet Balihar murder case, in Pakur district, Wednesday, Sep 26, 2018. Mumbai: Indian cricket captain Virat Kohli during the launch of Tissot Chrono XL classic watch, in Mumbai, Wednesday, September 26, 2018. Kolkata: Players, officials and representatives of F C Barcelona during a visit to St Paul's Cathedral Church, in Kolkata, Wednesday evening, Sept 26, 2018.